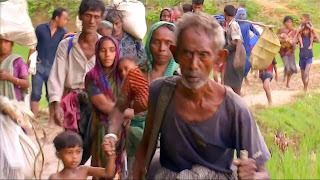 Bodies of women and children are recovered after boats carrying Rohingya Muslims sank in the Naf River, officials say. Three boats carrying ethnic Rohingya Muslims fleeing violence in Myanmar have capsized in Bangladesh, killing at least 26 people, according to officials. 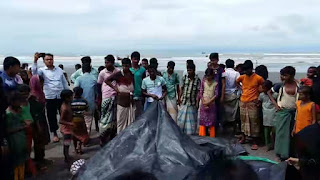 The bodies of 15 women and 11 children were recovered in Cox's Bazar after the vessels, which carried an unknown number of Rohingya, sank in the Naf River on Wednesday, Bangladesh border guard commander Lieutenant Colonel S.M. Ariful Islam said on Thursday. 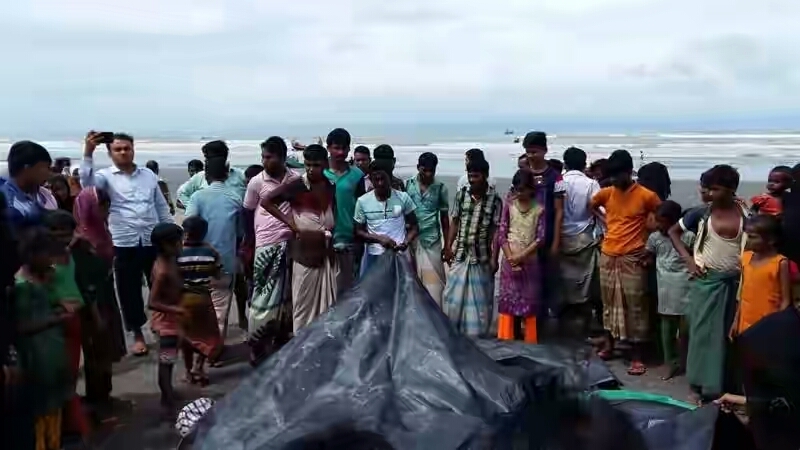 The top official in Cox's Bazar, Mohammad Ali Hossain, said the bodies would be buried because no one had claimed them.